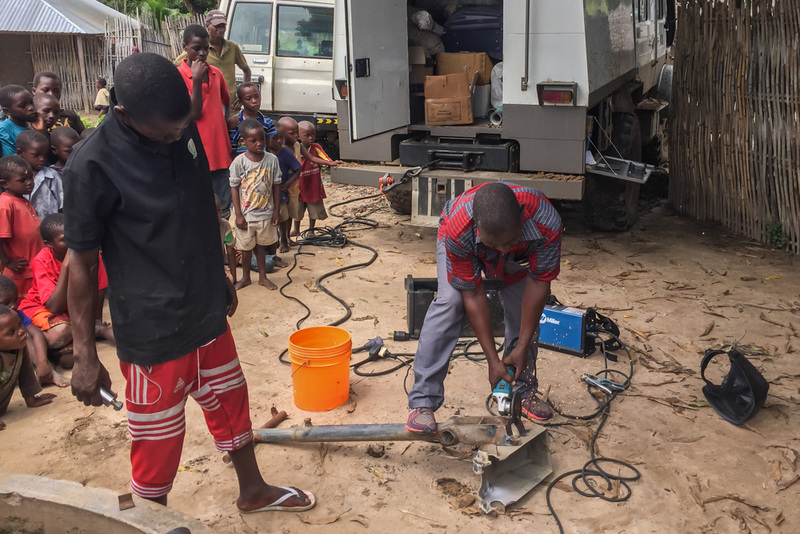 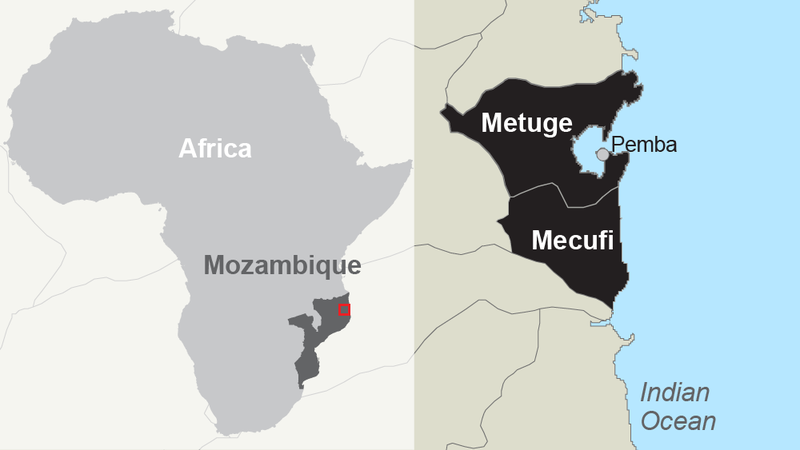 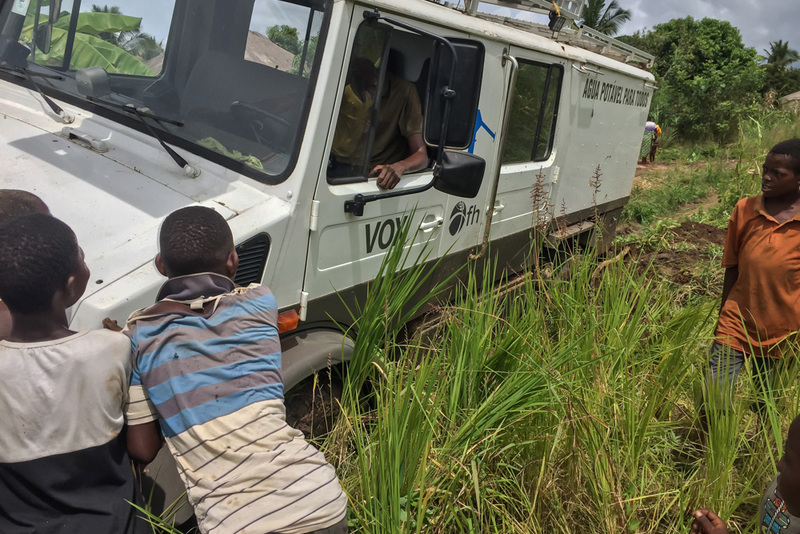 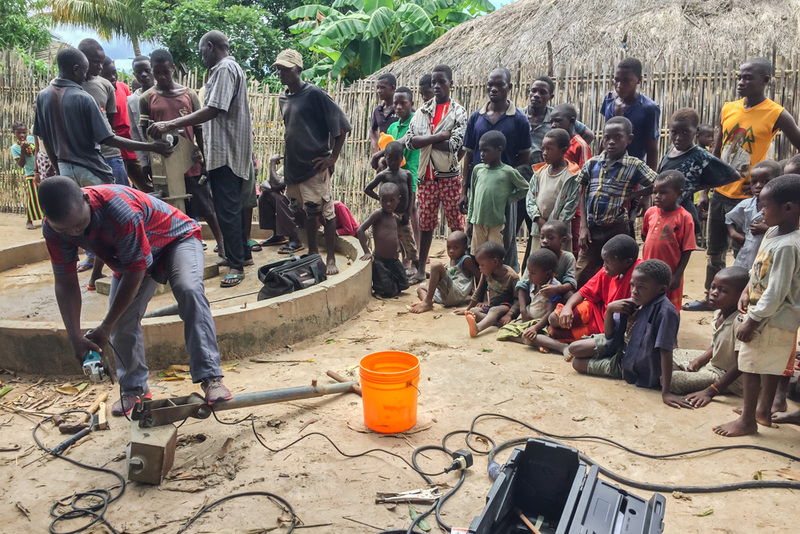 Our water team in Mozambique has finished well restoration work and mechanic training in the Districts of Metuge and Metuge in the Cabo del Gado Province of Mozambique. 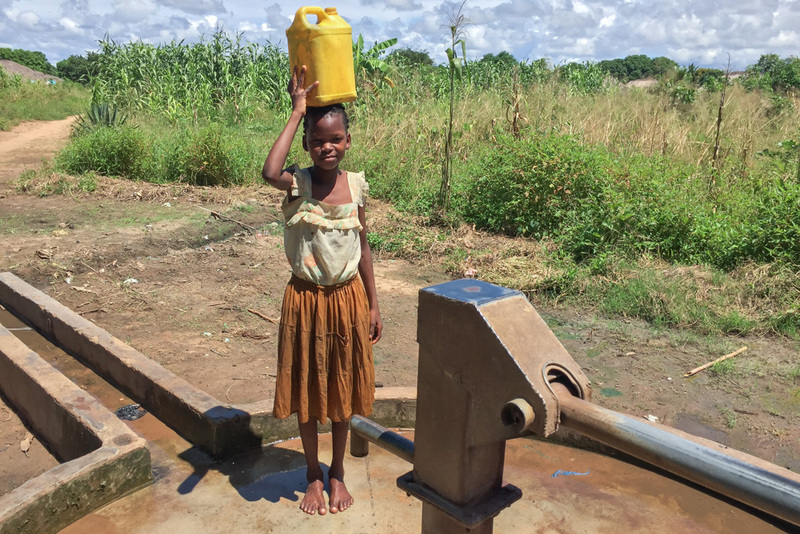 Despite delays from torrential rains, the 3-month project yielded a total of 31 restored wells in both Districts. 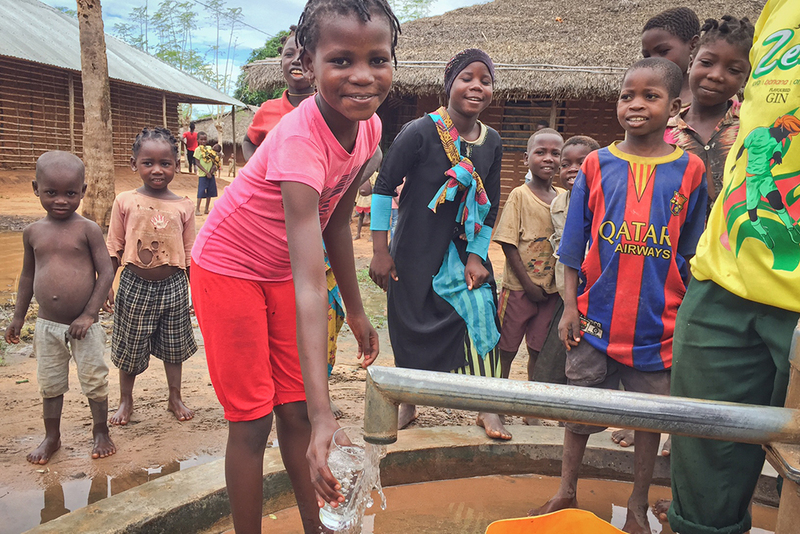 Thousands of people who were without clean drinking water now have real-time hope. 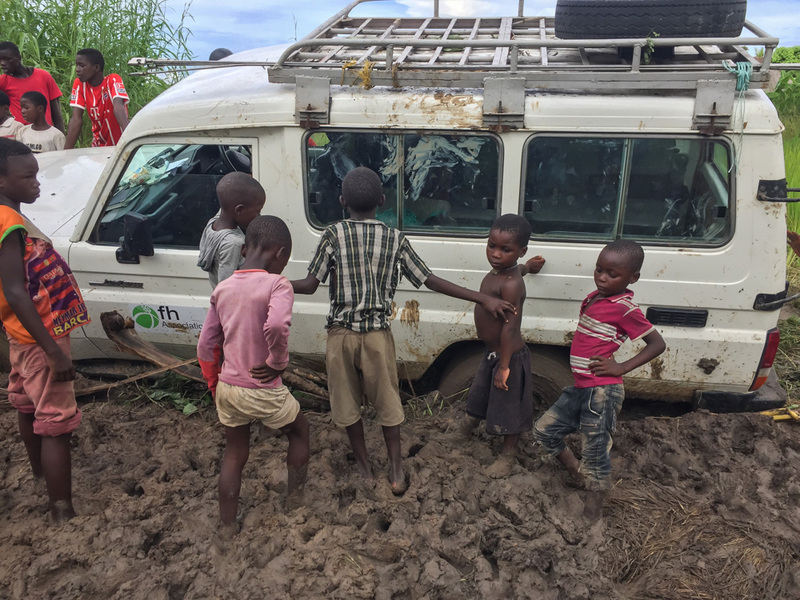 Thank you so much for you ongoing investment in our work. 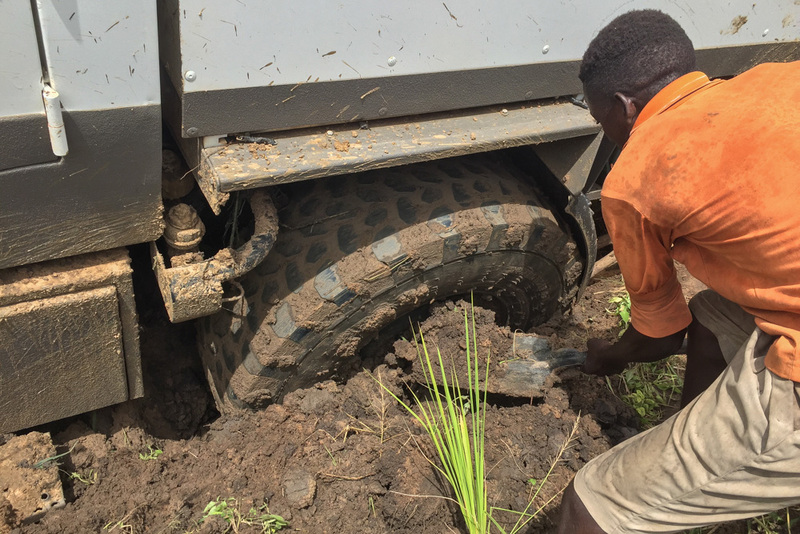 Without your help, these life-giving projects wouldn’t happen.